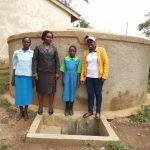 “I feel very happy when I visit Musunji Primary School,” our field staffer Janet Kayi writes. 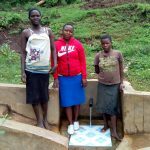 The girls at the school are happy with their reliable tank of water, especially because it is located near their dorms, providing convenient access to water throughout the day. 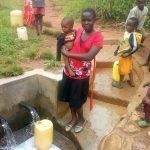 Households report they are spending less money on medication and treatment for ill family members, all thanks to the spring protection last year. 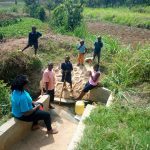 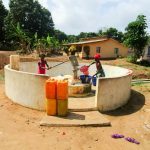 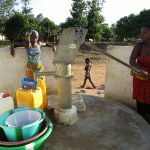 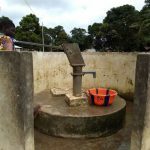 This reliable, clean water well has kept this community away from the dirty, mosquito-infested swamp. 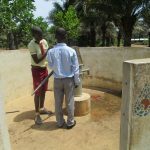 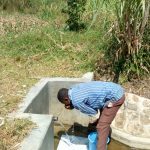 “Before, I found it difficult to have clean water for ablution [before prayers]. 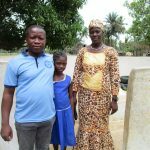 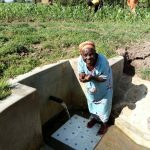 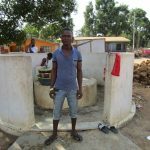 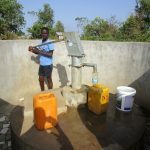 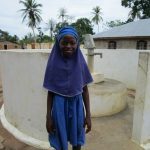 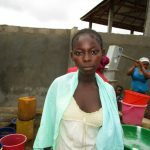 But now there is a protected well, I use clean water for ablution and bathing,” Mrs. Koroma shared. 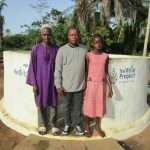 “I am happier now that I have the opportunity to channel some of my energy elsewhere,” Shaeni Wilkister said, talking about the time she’s saved since the spring’s protection. 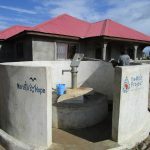 The improvements in this community are immediately apparent upon visiting! 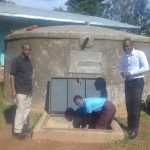 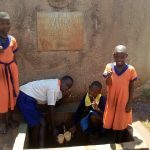 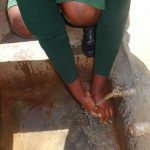 The average test scores at Essunza Primary School improved over the past year, thanks to the fact that students can spend more time studying rather than fetching water. 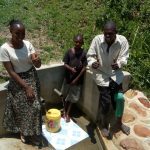 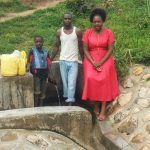 Instead of spending time fetching water, Elphy Muyanzi studied for her primary school exams last year thanks to the protected spring. 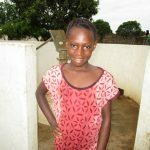 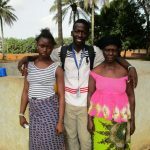 She passed and is now in secondary school, saying that this project enabled her to do so!